The national roll-out of a long-awaited state-run teacher jobs website won’t be complete until next April, the government has confirmed, prompting concerns that thousands of schools could miss out on savings. The Department for Education said in September that its free “national teaching vacancies service” would be rolled out to the final two regions of England “from February 2019”. 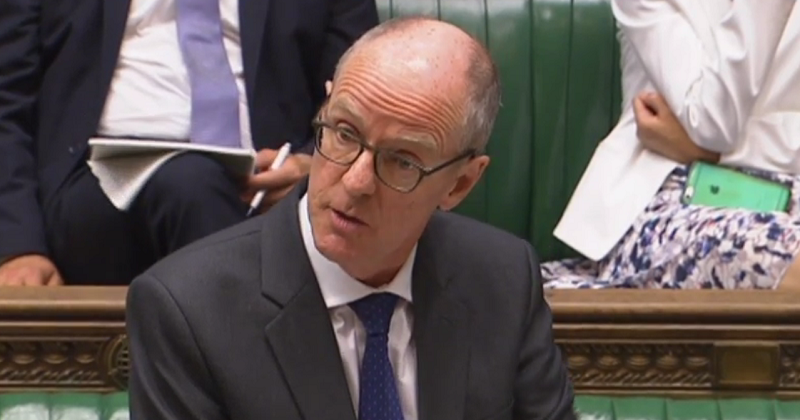 But Nick Gibb, the schools minister, confirmed this week that the final roll-out will take two months to complete. “By April 2019, all schools will be able to list their vacancies on the site,” he said, in a response to a written question from a fellow MP. The DfE has denied there is a delay to the final stage of the roll-out, which it says will still begin in February as planned. But the announcement of the April completion date has prompted concerns that the service could arrive too late for many schools. Stephen Tierney, the chief executive of the Blessed Edward Bamber Catholic trust and chair of the Headteachers’ Roundtable group, said a lot of schools would “already have adverts ready” for teachers needed for 2019. Tierney also warned that the recruitment season for schools is “getting busier, earlier”, in the face of a mounting recruitment and retention challenge, meaning many schools will have to turn to commercial providers for another year. 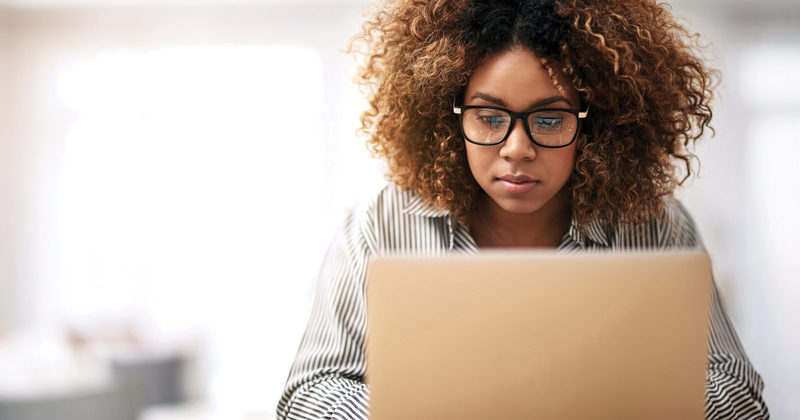 The national teaching vacancies service allows schools to publish and edit all full-time, part-time and job share vacancies themselves, and is aimed at reducing the amount spent on recruitment. Ministers claim it could save the schools community up to £75 million in recruitment advertising costs. Plans for a government-run, free jobs board have been a long time in the making. They were first announced by Nicky Morgan at the ASCL conference in 2016 and confirmed in the Conservative Party manifesto last year, but the first pilot did not begin until this summer. A spokesperson for the NAHT school leaders’ union said the government was making “slower progress than we would like with some of the welcome measures they are proposing”. “School budgets are at breaking point, and more delays of this nature will add further worries for school leaders,” he said. The government has been in the process of rolling out the website since June, when it began an initially secretive pilot in Cambridgeshire and the north east of England. The service was extended to cover schools in London and south-central England in September, and now also includes schools in south east of England and south London. According to the government’s last update, schools in Lancashire and West Yorkshire and the east midlands and Humber region were supposed to have access to the service from January 2019, with the final extension, to the West Midlands and south west of England, due to take place from February. A DfE spokesperson confirmed the roll-out of the website in the West Midlands and south west will start in February as planned.